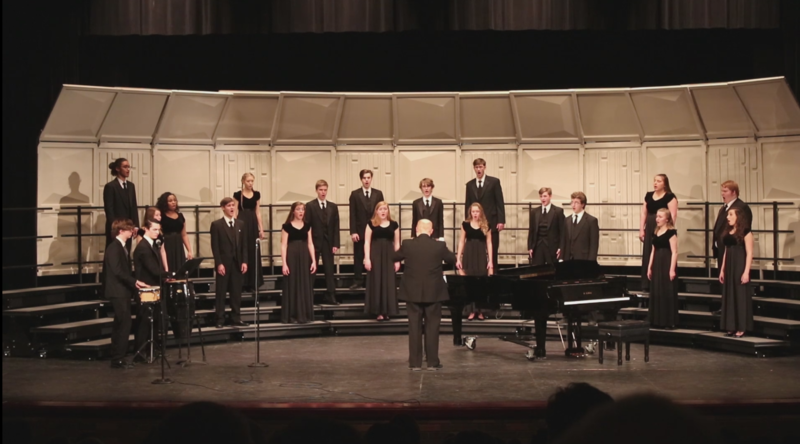 The Rock Bridge Choir performs various songs ahead of their upcoming competitions. They performed in the competition on 3/21/2019. A collection of raw footage from the concert. Be aware, this is footage has not been edited and has both camera wobbles and down time. Jack is a senior and videographer for Southside Media with a dream of moving to a big city. He enjoys competing with the eSports team and his friends, trying and critiquing new foods, and getting lost in r/cozyplaces. They sounded great! I had a few friends in the concert, and they did really well! Nice video! I liked the behind-the-scenes view of the choir room!